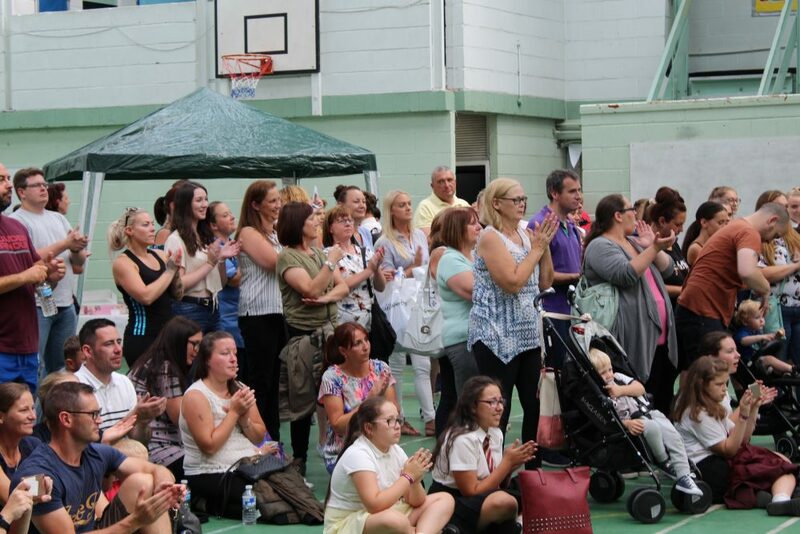 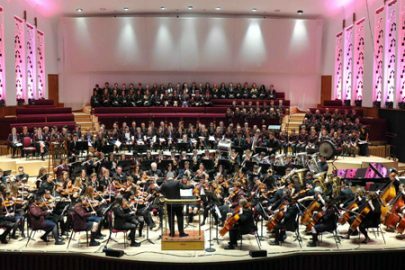 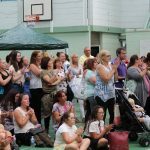 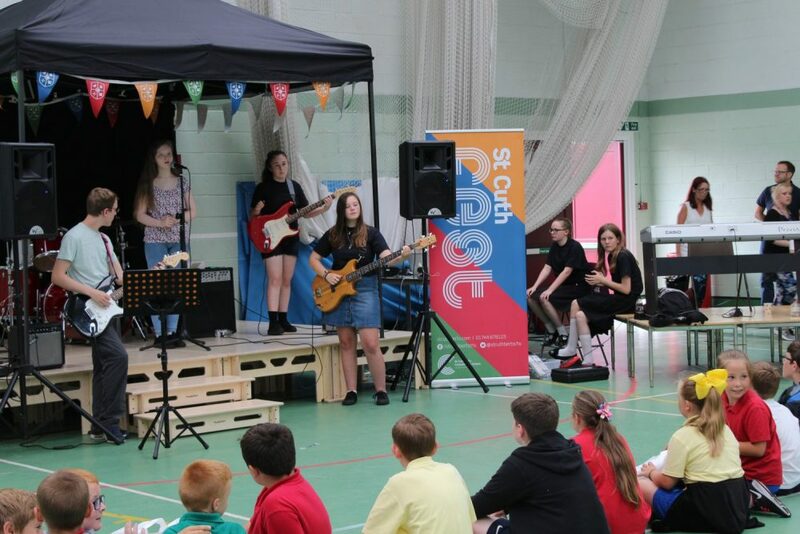 St Cuthbert’s Catholic High School has held a music festival for the whole community, bringing a close to its 60th anniversary celebrations. 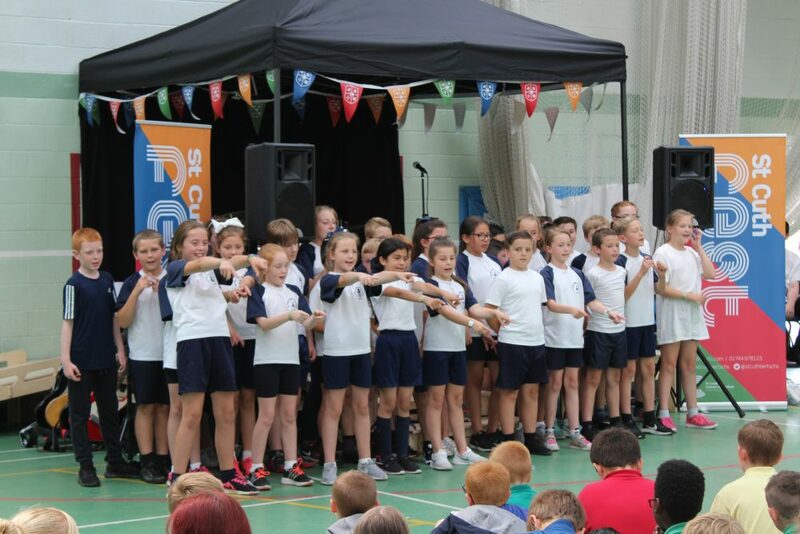 The #StCuthFEST event celebrated the diversity of music from the school’s past, present and future and was hosted by Wish FM presenter and Saints Stadium announcer, Chris Milow. 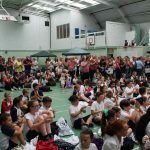 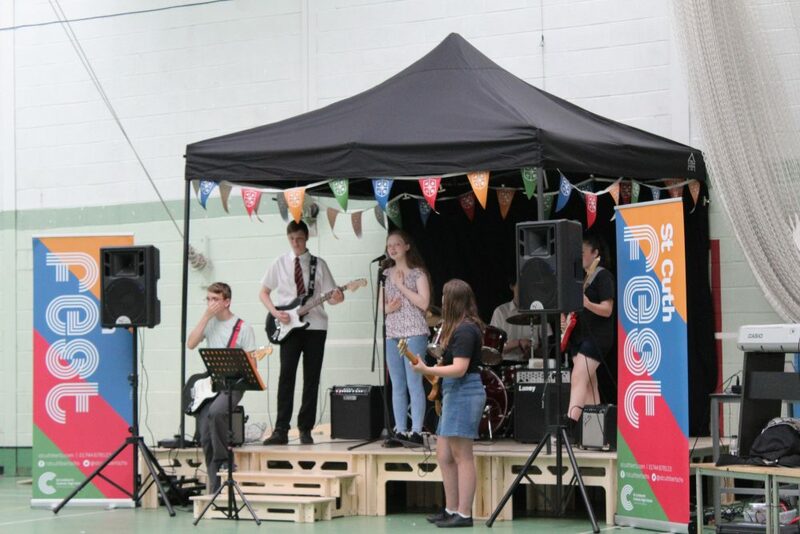 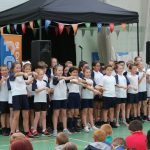 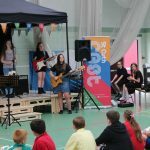 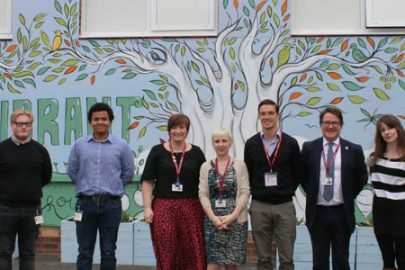 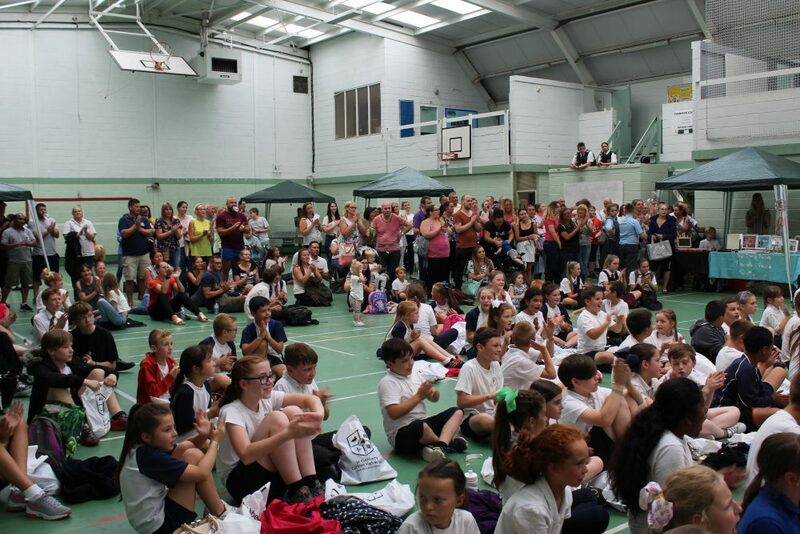 The festival included acts from year 5 pupils at its four partner primaries, the school’s rock and brass bands and solo performances from current students and staff. 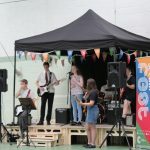 The school also welcomed back past students in the form of Royal College of Music student, Daisy Hatton and Rock n Roll three-piece from Merseyside, Sapho.